In a few days the season begins. Matching this, Orio Germany offers the workshops Saab accessories on special terms. The timing is right, it's perfect. 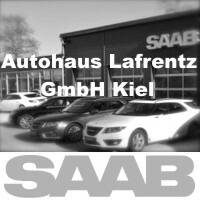 It uses the Saab drivers and the workshops only if as many as possible know. So we report about it! 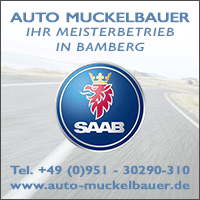 After the winter break, many Saabs return to the streets for the first time. The chance to meet at least once in a while a vehicle from Trollhättan, is increasing daily. 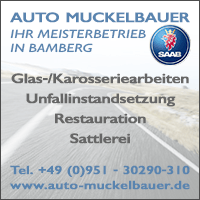 It is also the time in which you could invest one or the other Euro in accessories in addition to the spring check. In the current promotion Orio offers the contractor two wheels at reduced prices. Almost a legend is the 18 "turbine wheel ALU90. It fits perfectly on the 9-3 II and also on the 9-5 I. This gives it a visibly fresher look, but must be registered. Orio has had the popular rim rebuilt, stocks are plentiful. Like the ALU57, an 16 "rim, both rims are offered to dealers at reduced prices. Some steering wheels are unsightly due to prolonged use, or you have in his Saab only a linear, but no sports steering wheel. Orio offers 3 various types of steering wheel at reduced prices. 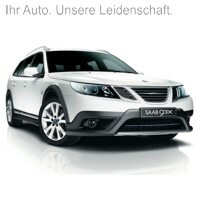 For the Saab 9-5 NG is the beautiful sports steering wheel on offer. Attention: Here the stock is very low! And for the 9-3 II from model year 03 to 07 there is the Aero steering wheel with silver inserts and the sports steering wheel. Spoiler complacent? 4 has Orio on offer. An Aero front spoiler for the 9-3, model year 03 to 07, and two rear spoilers. 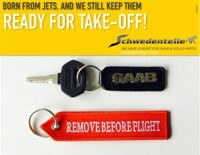 The are available for the convertible and the sedan from model year 2008. The original rear spoiler is available for 9-5 NG drivers. He is very rare to see but has his fans. 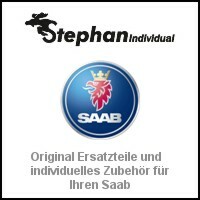 There are floor mats with and without embroidered Saab lettering for all 9-3 II types, ambience light and roof rack from model year 2006. 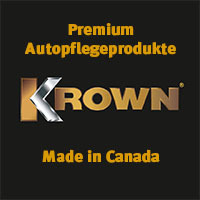 In addition, small parts like a luggage net for the 9-5 NG, a trailer kit for the 9-3 from 2002 and a CD changer kit for the convertible from 03 to 06. The price reductions vary according to the item, sometimes it is only a few percent, for other items the reduction is considerable. 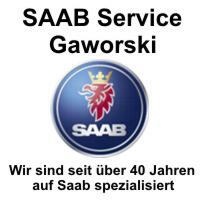 The prices determine the Saab / Orio workshops individually, which is why no prices can be published here on the blog. 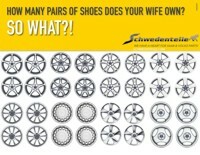 In any case it is worth asking! It is also advisable to be quick. For some offers, the inventory is very reduced. The action runs at all authorized Orio partners until at the latest 30.04.19 or while stocks last. A list as overview is here to download deposited. 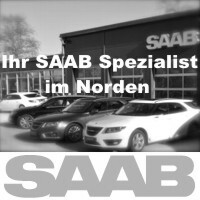 ← Saab Inside No. 11 is here! 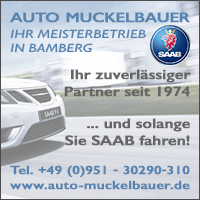 8 thoughts too "Saab accessories spring action"
Would be nice if such actions take place regularly and would be published. So I think the accessories are very interesting. Five years ago there was a really big action. Unfortunately, even back then you could not officially see a complete list, which I consider counterproductive. 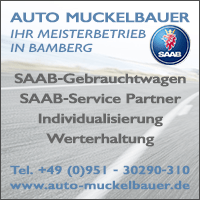 At the time, there was a really great and dedicated CEO (Mr. P.) from a recognized Saab base who took the trouble to package everything in a concise PDF document. The reward was a huge turnover. However, everything was connected with a huge effort for the dealership, the margin in the discounted parts low. 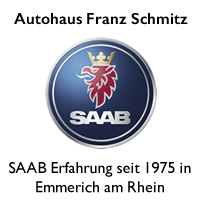 If the SZ had not gone to such trouble at that time, many interesting accessories would have remained hidden to me. Too bad that there is no list this time, with quotations. Would have been much more customer friendly. Yes, such a list would be really important and customer friendly. 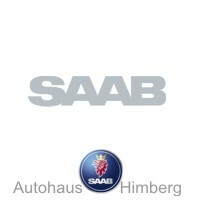 I'd also like to buy something, but I do not have the time to drive all the 10 to 20 Saab centers around here and see what part of the offerings they have and what I like about them. Is that perhaps somewhere online to see? Little wishes fulfilled the blog! An overview I have by popular request as a PDF for download in the text. 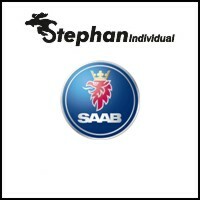 If Orio now even the Youngtimer (especially the 9000) discovered for myself, I would be happy as a SAAB driver! Otherwise strong action.